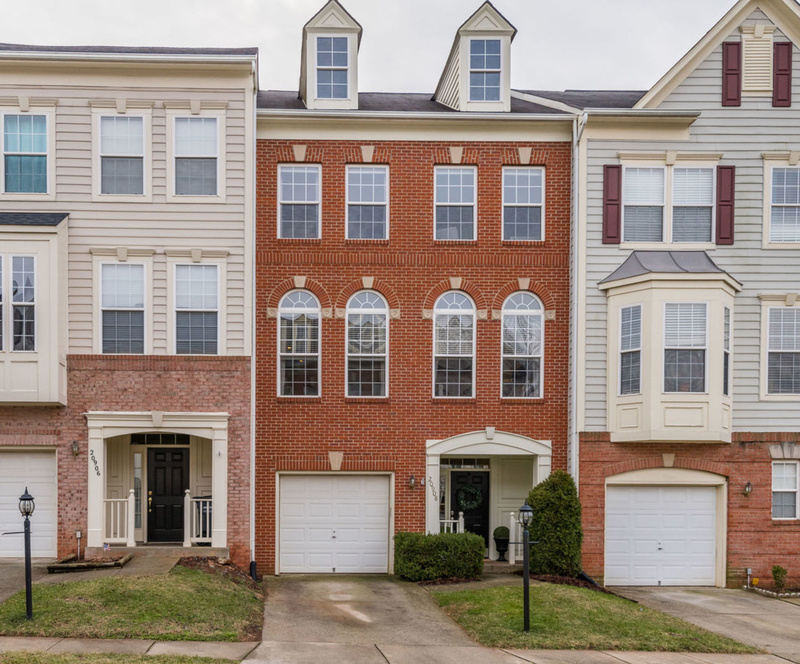 20908 Cosworth Ter, Potomac Falls, VA 20165 is the Cascades townhouse you have been looking for! 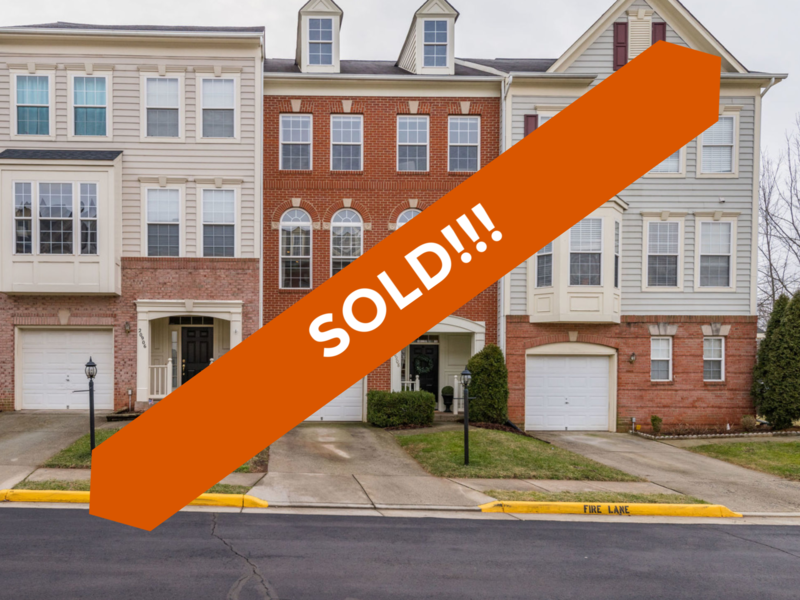 20908 Cosworth Ter, Sterling, VA 20165 just SOLD for $451,000. Find out how much your property might sell for with our Instant Home Value Estimator. 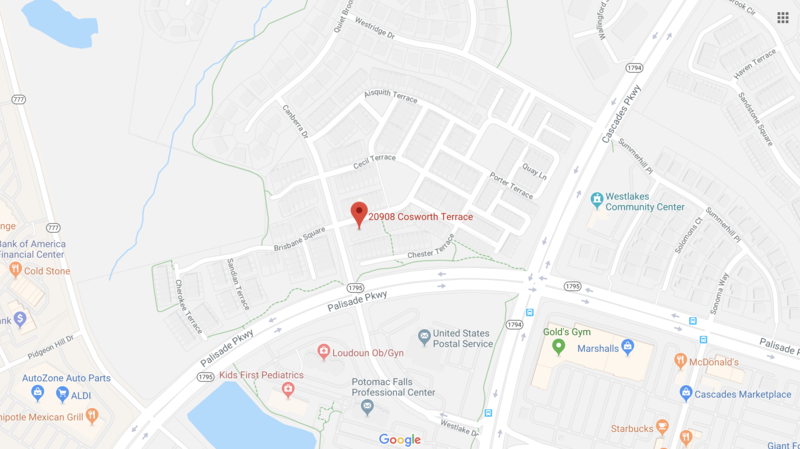 The owners of 20908 Cosworth Ter were recommended to us by their friend and former neighbor whose townhouse we helped sell back in 2016. When they reached out to us, they were in the very early stages of thinking about making a move. It's never too early to start planning! While they waited for clarity from their work to determine the timeline of their move, we guided them through some upgrades and repairs to get the home ready to show at its best. In addition to some smaller projects, the owners were savvy enough to see the value of replacing the roof that was beyond its useful life expectancy. When the sellers were ready to move, their home was in top shape and we launched our marketing campaign. 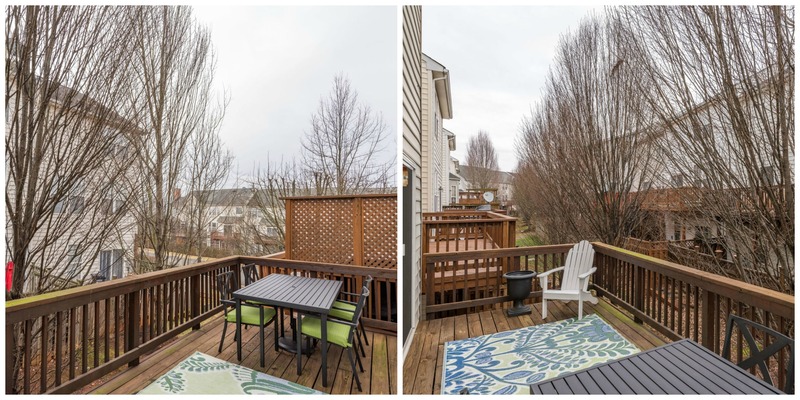 Their efforts paid off because the home ended up receiving multiple offers and sold for $6,000 more than the original asking price! Want guidance on which home project will be the most beneficial when it's time to sell? 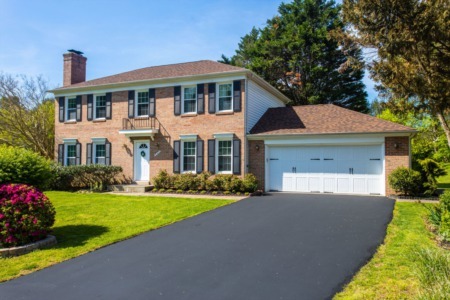 20908 Cosworth Ter, Potomac Falls, VA 20165 just hit the market! View all 30 photos. Beautiful townhouse with 3 levels, 3 bedrooms, 2 full/2 half baths, 1 car garage, new roof, and over 2100 sq. ft. of living space in the Cascades community! 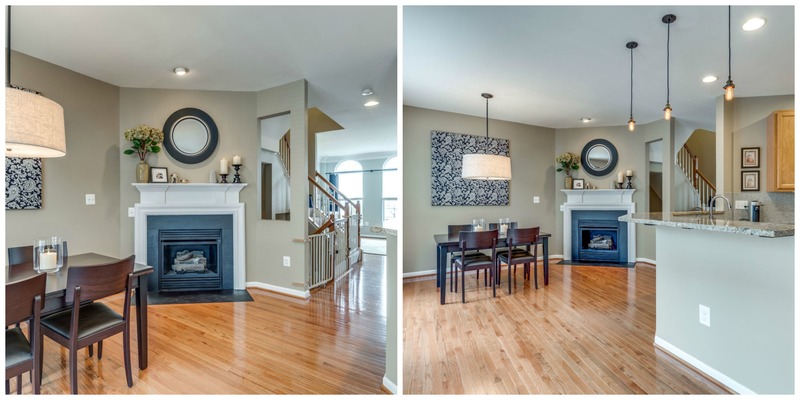 The main level is open and provides a perfect layout for entertaining with neutral paint, crown molding, hardwood flooring and a gas fireplace in the family room. Step out to the great deck with room for lounging and dining. Put this kitchen on your menu! 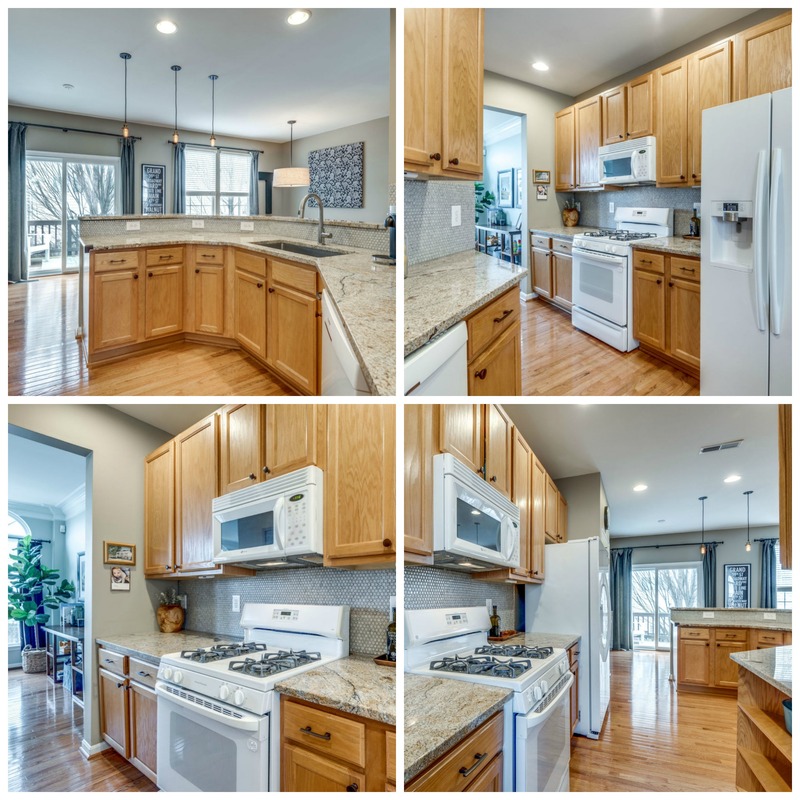 Featuring numerous cabinets for storage, granite countertops, stunning backsplash, updated lighting and open to the family room. 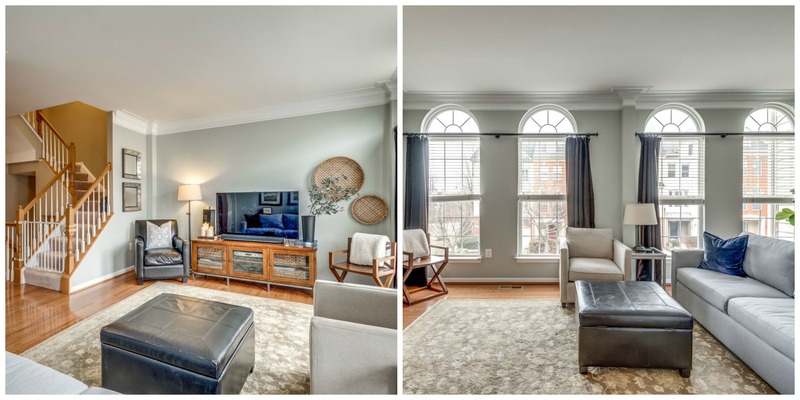 The upper level boasts 3 bedrooms including a master suite, all with neutral carpeting. 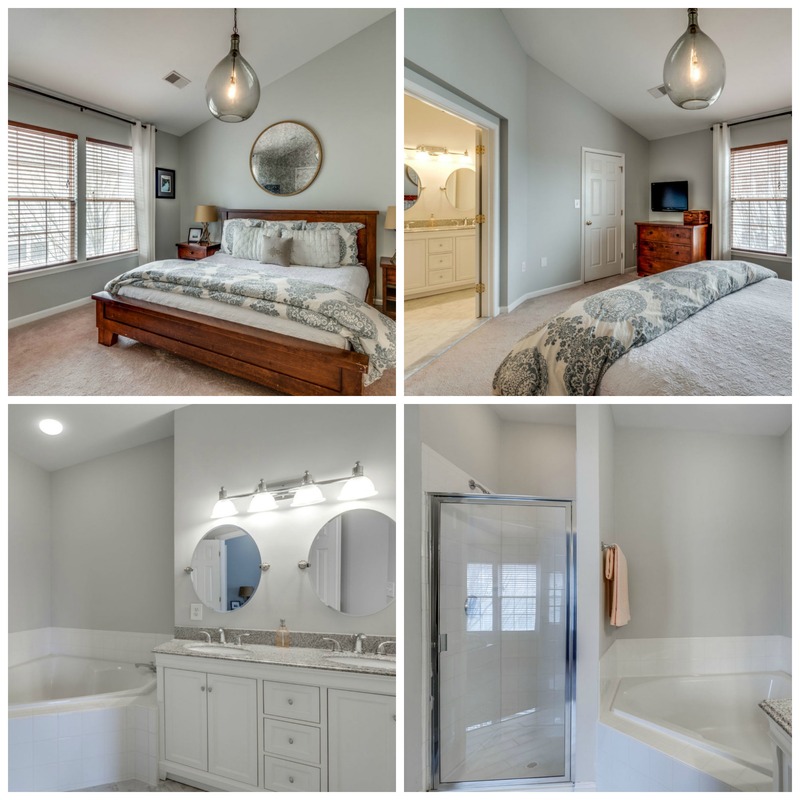 The master includes a full bath with updated vanity, flooring, a separate soaking tub, and walk-in shower. Enjoy room for everything in the master walk-in closet. Additional guest bedrooms have great natural light and trendy paint colors. Family time can be enjoyed in the walk-out lower level as well. A powder room on this level is perfect for out of town guests. 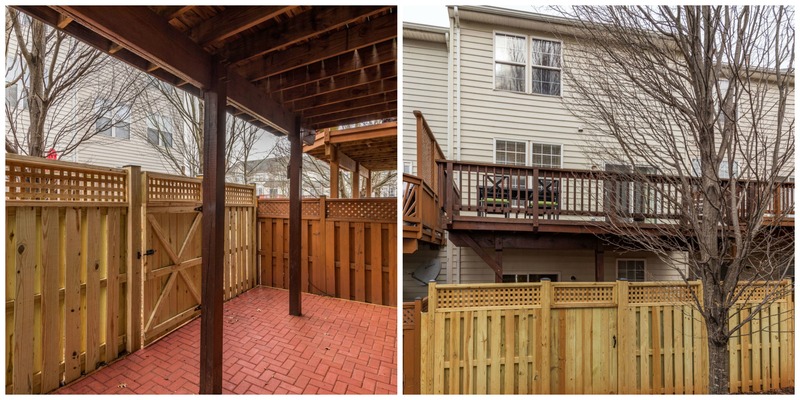 Sliding doors take you out to the fenced in yard with brick patio. Located in spectacular Cascades, this home is in the center of it all. Great spot for commuting, just minutes to Rt. 7 and Rt. 28. 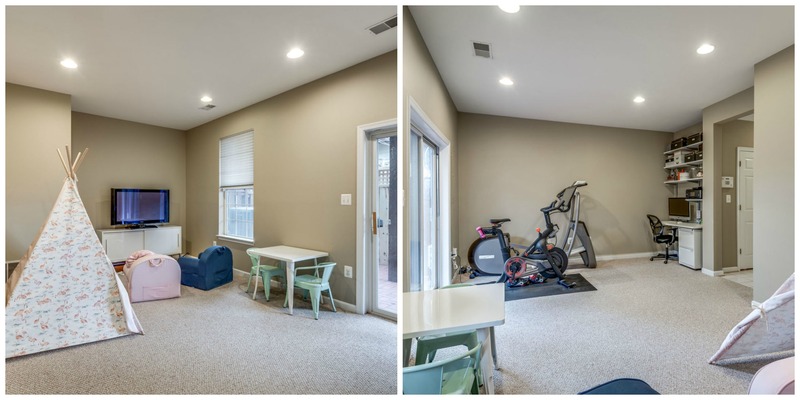 Enjoy great amenities including pools, tennis courts, playgrounds and so much more. Walk to restaurants and retail.